The Reflex is a stunning work of design made possible by the most up to date machining techniques. Its narrow bent arm flows with precision from wall plate. 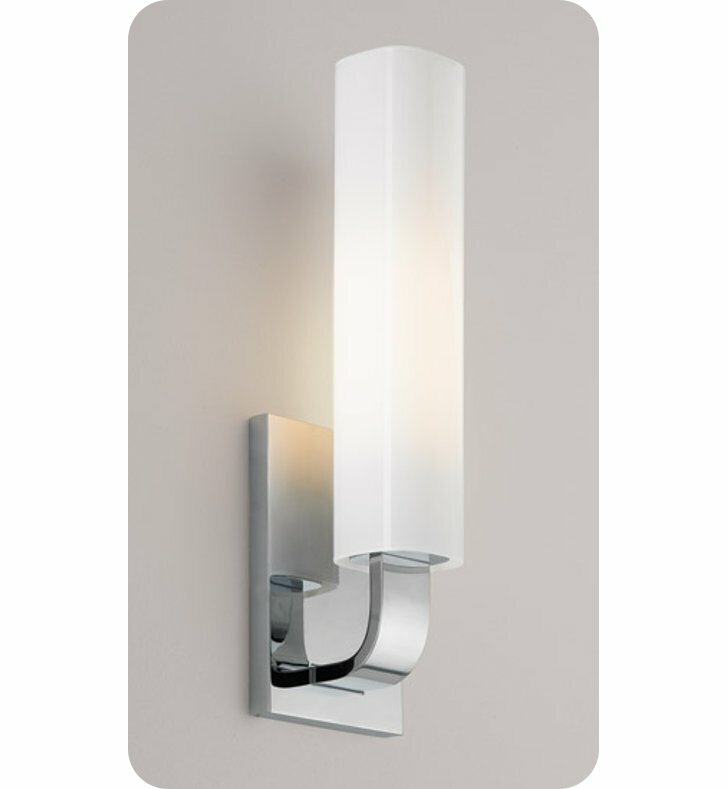 Its light is distinctively diffused with mouth blown cased square glass. 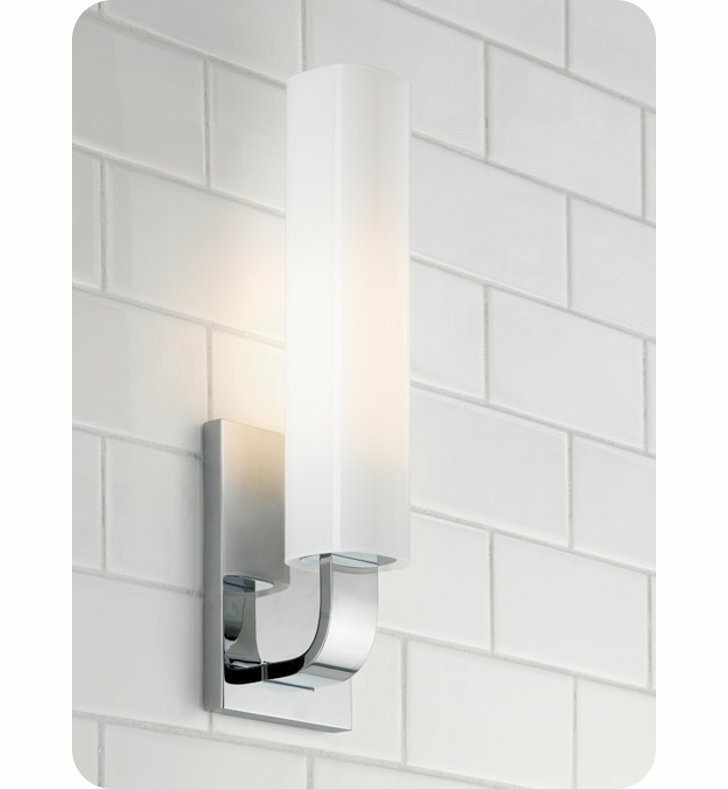 This fixture can be mounted facing up or down. Dimensions: H 14 1/4" x W 4" x D 3 1/2"